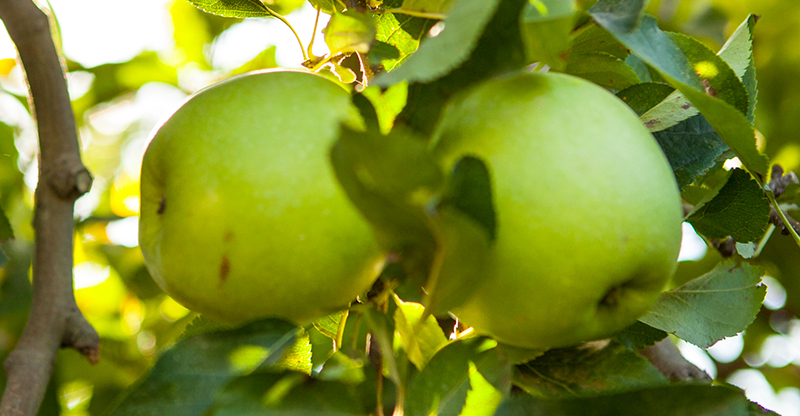 One of the favourite fruits in Anela Fruits is, without a doubt, the apple. 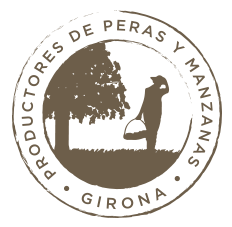 We spent more than 40 years cultivating fruits, also apples, in Girona’s region. With those fruits of our own harvest we elaborate our delicious Anela Fruits made of 100% natural fruit. We know apple is so good for our health; do you want to know some of its benefits? - It’s so hydrating, because almost 80% of its composition is water. - It has a lot of vitamins, also group E vitamins, which are an excellent antioxidant for keeping us healthy. It’s also rich in C and A vitamin and potassium. - Apple can help to low the sugar and fat levels in blood; that’s why diabetic and people with high cholesterol can eat them. - It helps to prevent cardiovascular problems and inflammatory diseases. - Apple has a satisfy effect, so it’s perfect for people who wants to loss weight. - Some studies point that some of the components of apples can increase the production of acetylcholine, one neurotransmitter that can help to improve our memory. - It can help you to make your teeth whiter: eating apple after eating prevents our mouth to develop some damaging bacteria, preventing caries or gingivitis. For all of these benefits, in Anela Fruits we elaborate our products with 100% natural fruit: inside Anela you will find fruit and only fruit! Did you know all of this apple’s properties?